All construction projects need this. Prepare it. 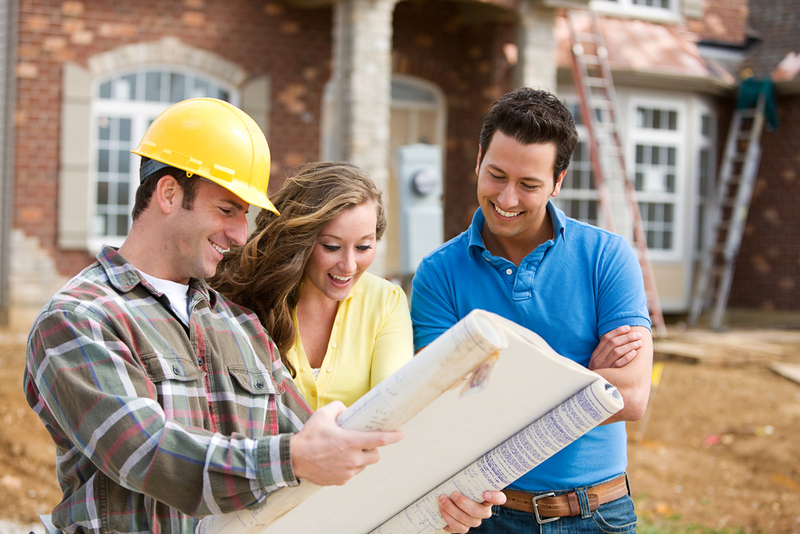 Establishing the construction budget is the first step in planning your dream home. You disclose the budget to your architect and he/she will produce a design, including a plan for where to spend the money. But, these plans are not always perfect. Unforeseen issues often come up and bring surprise construction costs. This is when you need your contingency budget. What is a contingency budget and how important is it? Your contingency budget is your safety net. It’s the money you set aside to cover unexpected costs during construction. Subtract this amount from the total budget and reserve it for future use. Do not allocate this one on other items in your budget as this is your insurance against project risks or uncertainties. Most projects require about 5%-10% of the cost estimate in the contingency fund. The larger the project, the larger the reserve fund should be. It’s not recommended to go lower than the given rate as it will be crucial when issues arise. Without a decent contingency budget, your project is at risk of being delayed. How can I identify potential risks in my project? These are unknown at the beginning of a project. But, a good architect can help you identify the potential risks of your construction project. Start by working closely with your architect. Ask about his/her anticipated problems regarding the design, construction site, weather, or the required building materials. That way, you have an idea on the where the contingency budget will go. How can I minimise the risks? Proper planning and pre-construction services help reduce future risks. Anticipating the problems early in the process will prevent it from delaying the construction. Walk through the plan of the architect, designer, engineers, and constructors. Ask them questions. Clarify the parts of the plan that you find confusing. Remind your architect to produce a complete set of drawings, labelled properly with the scope of work. This will prevent any confusion on the side of the subcontractors. Where else does my contingency budget go? Spending the contingency budget is also in the hands of the homeowner. Any upgrade from the original plan will add up to the construction costs. There are times when the homeowner wants to upgrade an equipment (let’s say from a regular to a double glazed window) while the project is happening. He or she might request a different finish on surfaces (cabinets, tiles, countertops) to make the place nicer. Feel free to make these changes happen as long as you have the budget to do so. This is what your contingency fund is for. Is it OK to cut my contingency budget? We do not recommend cutting nor removing your contingency budget anytime during the construction, even if you are confident that no problems will occur. If you do, you have no choice but to get additional fund elsewhere when an issue arises. Who should manage the contingency costs? Is it the homeowner or the contractor? Sometimes, the builders include the contingency budget in the quotation they send to the homeowner. This way, the builders are in control of spending the fund on the minor changes and requests of the homeowner. It’s great because the builders can do their jobs without waiting for the homeowner to give them money. Alternatively, some builders let the homeowner manage the contingency budget of their project. The fund will be spent upon your approval. You can leave it unspent, use it to modify the design or to pay additional work done by the contractors. Is it possible to save some of this money by the end of the construction? Yes, you can. Your home is built on budget and you save money! Find a great Melbourne architect and designer.